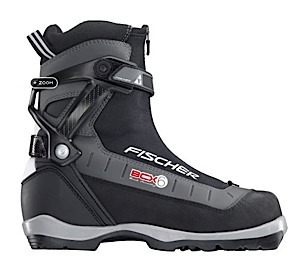 Lay fresh tracks far away from the groomed trails in Fischer's Offtrack 5 BC Ski Boot, a perfect blend of performance and comfort. 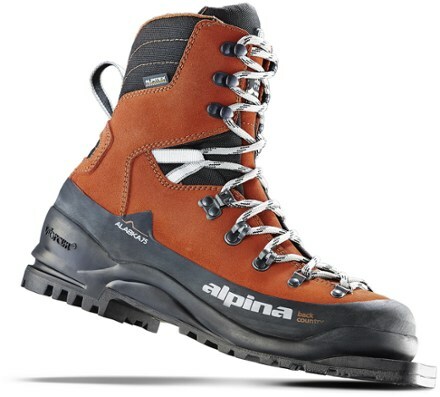 Burly nylon outer material and beefy rubber soles withstand unforgiving terrain while the integrated gaiter and wool lining keep the snow out and the warmth in. 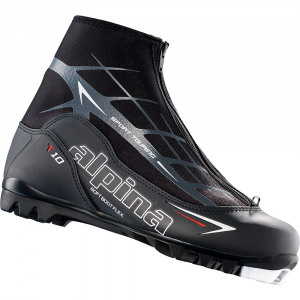 Ankle support cuff gives you plenty of stability while you forge ahead. 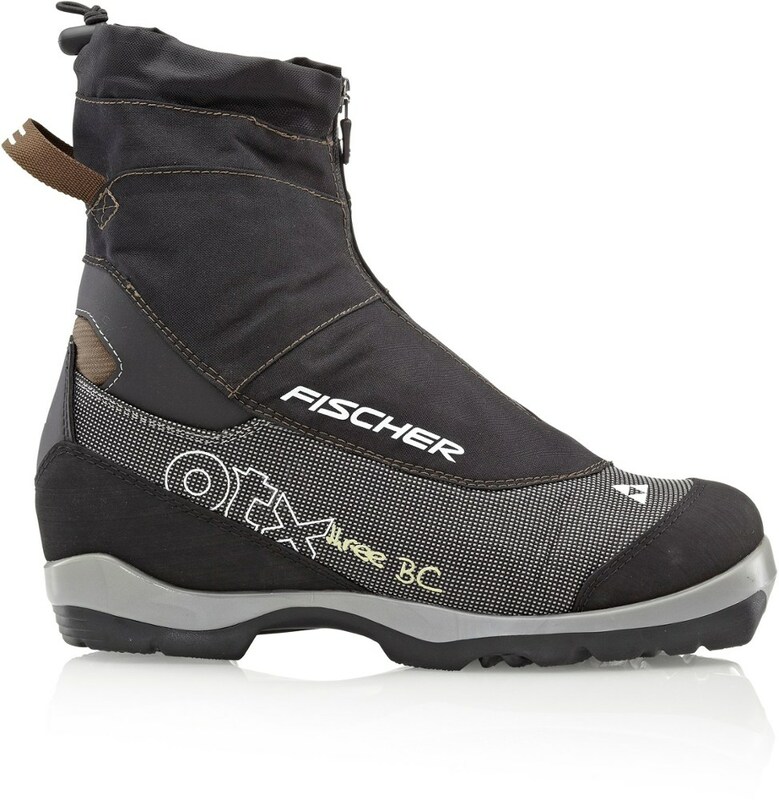 Cold feet are a thing of the past thanks to the wool-blend linings in the Fischer Offtrack 3 BC cross-country ski boots. 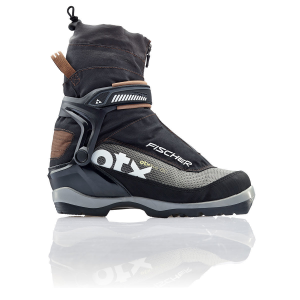 Stable backcountry soles provide stability for off-track explorations. When you've had enough of the groomers and are ready to explore and make some tracks of your own, slip on the Fischer Offtrack 5 BC Boot. 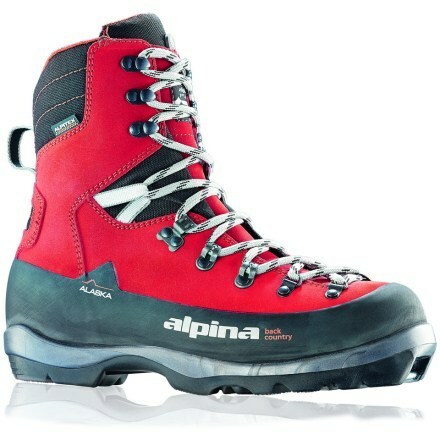 The sealed zipper with an integrated gaiter keep your feet protected when you move through deep snow. To help propel you through your adventure off track, a hinged polymer cuff offers freedom of movement from front to back so you can explore wherever you want. 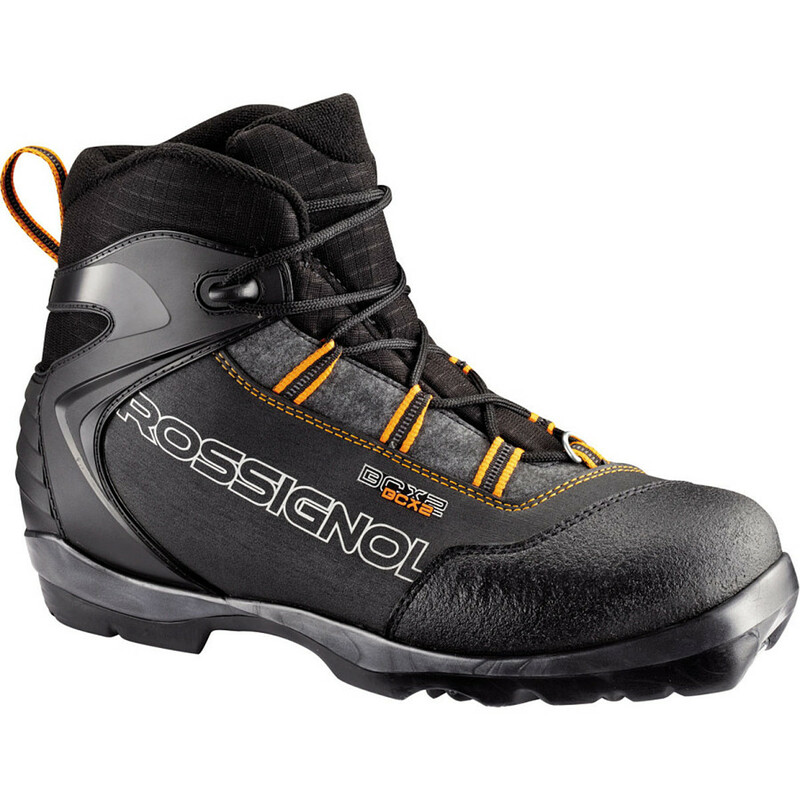 For assistance in powering through your movements, an injected exterior heel cap works with the Rotefella BC sole to provide a better, more reliable power transfer. After following deer tracks, exploring new areas, and burning all your energy, undo the hook and loop closure and slip out of the boots. Easy Entry Loops that make taking the boot off and on a breeze. Luckily for you, Fischer Fresh blocks nasty odors after a long day in the snow keeping your boots fresher so those long car rides back from the mountains are a little bit easier.